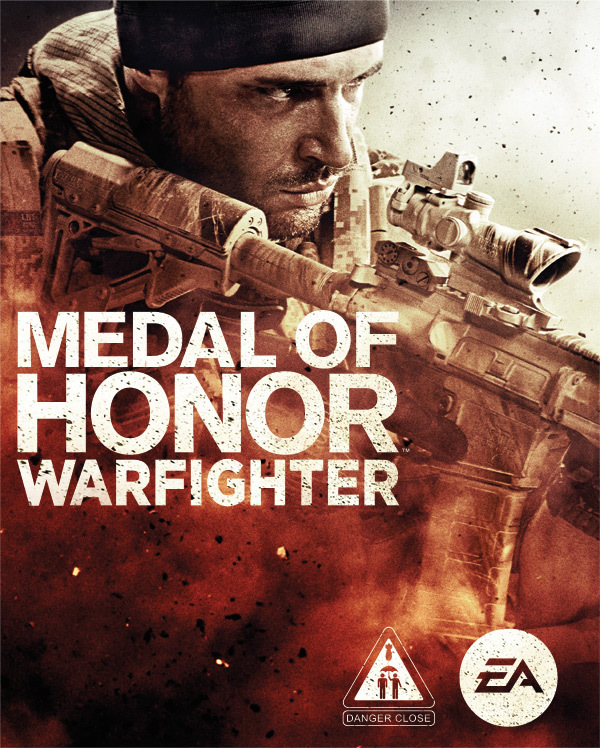 Medal of Honor is back and once again puts you in the boots of today’s most precise and disciplined warriors. This time however, you’re going global. Powered by Frostbite 2, Medal of Honor Warfighter delivers an aggressive, gritty, and authentic experience that puts gamers in the boots of today’s most precise and disciplined warriors in an up close and personal look at today’s battlefield and the fight against the ongoing global terror threat. Inspired by actual events, and written by Tier 1 Operators while deployed overseas. When an extremely deadly explosive (PETN) penetrates civilian borders, Preacher and his fellow teammates are sent in to solve the problem. 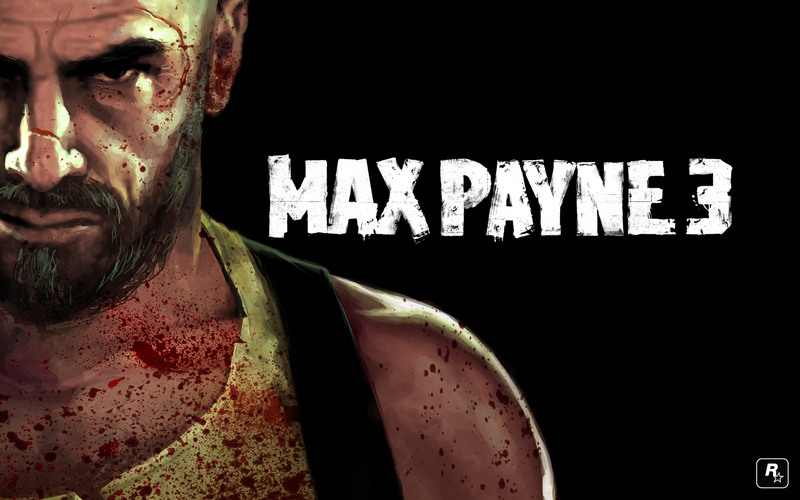 Rockstar Games have released the 2nd official trailer for Max Payne 3 today. It shows us a bit more about why he’s fighting the criminals and gangs in Brazil. Max is trying to locate and take back the kidnapped wife of wealthy real estate mogul Rodrigo Branco. 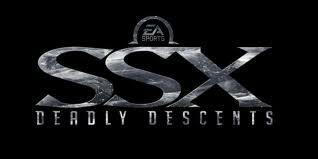 The trailer shows lots of shooting, explosions and guns, “just another day at the office” as Max would say. There’s still no indication as to why he shaved his full head of hair though, maybe it was too hot in Sao Paulo.